Chic and idyllic with a touch of cool. Los Feliz is a hillside neighborhood in the central region of Los Angeles named after Corporal José Vicente Feliz who was granted the area by Pedro Fages, the first Lieutenant Governor of the so-called Californias. 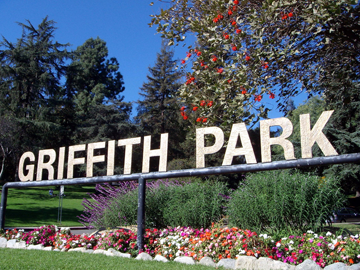 Another famous figure in the area’s history is Griffith J. Griffiths, a mining and real estate tycoon, who purchased a major part of the land and donated most of it to the city of Los Angeles for use as a park (Griffith's Park). In terms of real estate this area is of great architecturally significance. A long list of architects including Richard Neutra, Frank Lloyd Wright, his son Lloyd Wright and R.M Schindler left their mark on homes and structures in Los Feliz. 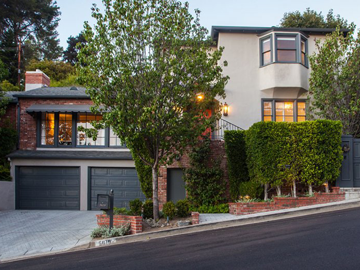 Today Los Feliz can be described as elegant and idyllic with a touch of cool. Picturesque homes rest in the shade of this north LA neighborhood while free-trade coffee shops and hip restaurants invite visitors and residents to linger and indulge. Spend your night out sipping craft cocktails or watch film screenings at the historic theatre. 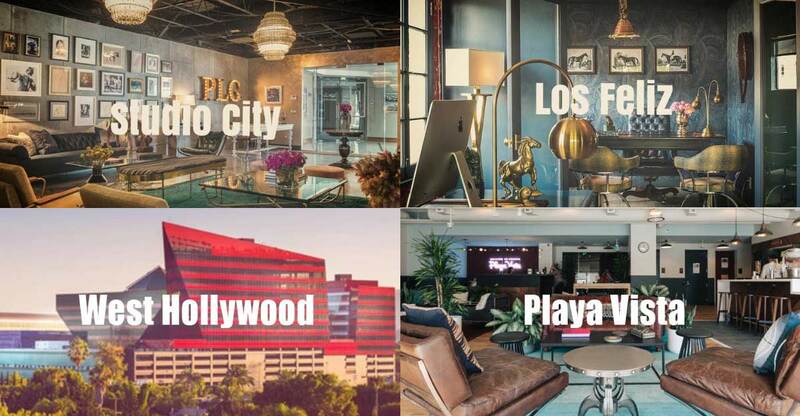 The relaxed vibe of the neigborhood attracts creatives, young families and the Hollywood elite alike.